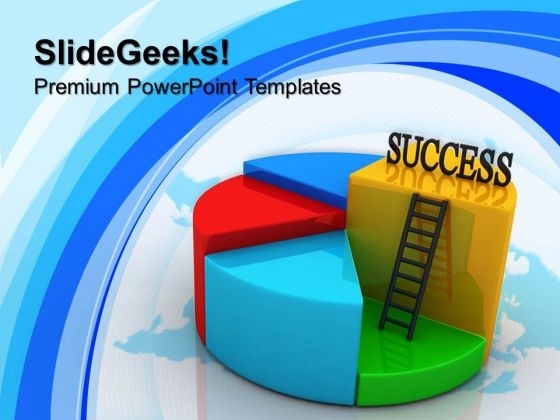 Success Pie Chart Concept Global PowerPoint Templates And PowerPoint Themes PPT Slides-"Microsoft Powerpoint Templates and Background with pie chart diagram" Catch the fancy of your audience. 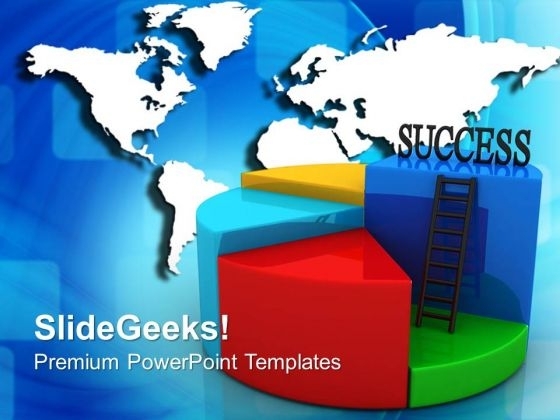 Our Success Pie Chart Concept Global PowerPoint Templates And PowerPoint Themes 0612 make a delightful display. Get on the carousel with our Success Pie Chart Concept Global PowerPoint Templates And PowerPoint Themes 0612. Your ideas will begin to go around. Success Pie Chart Concept Business PowerPoint Templates And PowerPoint Themes 1012-Use this Pie Chart Based PowerPoint Template to illustrate the main components required for the Growth of the Company. It shows seven major factors required. Now use this template to enlighten your team and colleagues on the critical factors involved. Use our PowerPoint templates to spread the good word, be assured by all you will be keenly heard.-Success Pie Chart Concept Business PowerPoint Templates And PowerPoint Themes 1012-This PowerPoint template can be used for presentations relating to-"Success Pie Chart, Business, Finance, Marketing, Success, Symbol" Knit a great story with our Success Pie Chart Concept Business PowerPoint Templates And PowerPoint Themes 1012. Make sure your presentation gets the attention it deserves. You know you have the feel for it. Confidently address your audience with our Success Pie Chart Concept Business PowerPoint Templates And PowerPoint Themes 1012.